Kohl's Credit Card Review: Is It a Good Store Credit Card? Although the Kohl's Charge card offers better perks than some store credit cards, it comes with limited use and underwhelming perks compared to what you could get with most cash-back credit cards. That said, the card does offer some unique benefits to Kohl's customers. If you frequently shop at Kohl's department stores and you're willing to strategically plan out your purchases, the Kohl's credit card may be worth keeping in your wallet. Read more for a full review of the Kohl's Charge card and its benefits. Your Kohl's Charge entitles you to at least 12 SPECIAL OFFERS every year. Use your Kohl's Cash with your Kohl's Charge discounts. Take an extra 30% off your first Kohl's charge purchase. Get another 15% off discount when your card arrives in the mail. Kohl's Benefits: What Do I Get With the Kohl's Charge? Kohl's Charge cardholders can benefit in three different ways by using their Kohl's credit card: rewards points, special discounts and sales. The Kohl's Charge is a closed-loop card, meaning it can only be used to shop at Kohl's. But if you shop there frequently, the rewards and savings can add up. Kohl's offers its own rewards program called Yes2You Rewards®. You can join this program regardless of whether you carry a Kohl's Charge card. But when you use your card in tandem with the Kohl's rewards program, you can take advantage of some great deals. Under the rewards program, Kohl's will give you 1 point per $1 spent at the store. Once you've earned 100 points, you can redeem them for $5 in Kohl's Cash®. Be aware that points expire one year after you earn them, so you need to make sure you redeem them in time. But where does the Kohl's Charge card come into play? When you decide to cash in those points toward a larger purchase. As a Kohl's Charge cardholder, you'll receive a code for 30% off your first purchase, and another 15% discount after your card arrives in the mail. These discounts can be applied after you redeem any Kohl's Cash® you've accrued over the year. Finally, Kohl's Charge cardholders will receive 12 special offers every year. You can't predict what these offers will be, but they present the opportunity for significant savings on Kohl's merchandise. By combining Kohl's Cash®, Kohl's Charge discounts and Kohl's Charge special offers, you can get great deals on the right Kohl's purchase. If all of this sounds like too much work, you'll be better off going with a flexible cash-back credit card, such as the Discover it® Cash Back (described below). But if Kohl's has some big ticket items you're interesting in buying, such as new luggage, and you can wait for the right deal to make your purchase, holding onto the card might make sense. How Do I Qualify for the Kohl's Charge? One of the perks of the Kohl's Charge is the fact that it's relatively easy to obtain. You only need a fair credit score to qualify, compared to the good credit score required by most cash-back cards. Is the Kohl's Charge Right for Me? The Kohl's Charge is a pretty lackluster card. That said, it might make sense to sign up if you frequent Kohl's department stores. Not only will you get some discount perks, but it also makes returning items easier; if you paid with your Kohl's Charge card, the store clerk can look up your purchase history even if you've misplaced your receipt. If you have good credit and shop at other stores as often as Kohl's—or if you're interested in travel rewards—we recommend going with another card. Due to the Kohl's Charge card's high APR, making timely payments is imperative. To submit a Kohl's credit card payment, login to your account on the Kohl's home page, then click "My Kohl's Charge" to access your account history and pay your bills. Currently, you can submit payments by connecting your bank account or providing a debit card number. Credit card payments are not allowed. 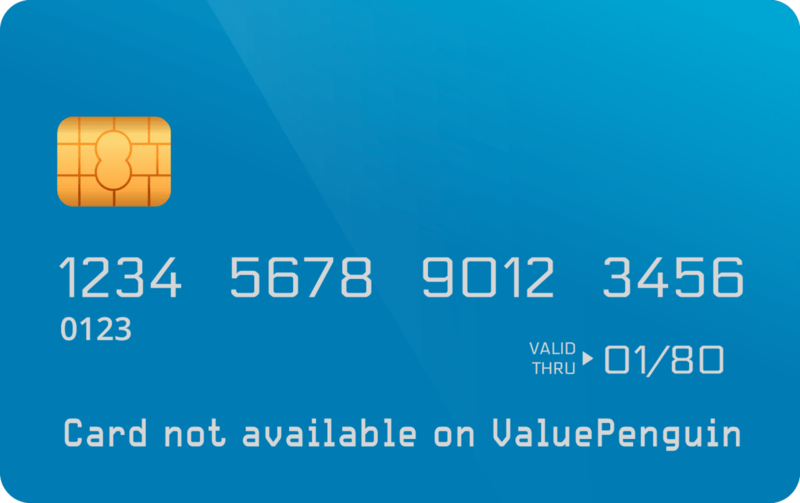 The information related to the Kohl's Charge card has been collected by ValuePenguin and has not been reviewed or provided by the issuer of this card prior to publication. How Does the Kohl's Charge Compare to Other Store Cards? There are dozens of other no-fee cash-back credit cards that offer more flexibility and higher rewards than the Kohl's Charge. Here are a few of our favorites. The Discover it® Cash Back is one of our favorite cash-back credit cards available. Since there's no annual fee, it's not any more expensive to use than the Kohl's Charge. But it offers far more flexibility in where you can use it and how you can redeem rewards. Every purchase with the Discover it® Cash Back will earn you at least 1% back, which can be redeemed as a statement credit, for Amazon purchases or for a gift card to one of hundreds of participating vendors. 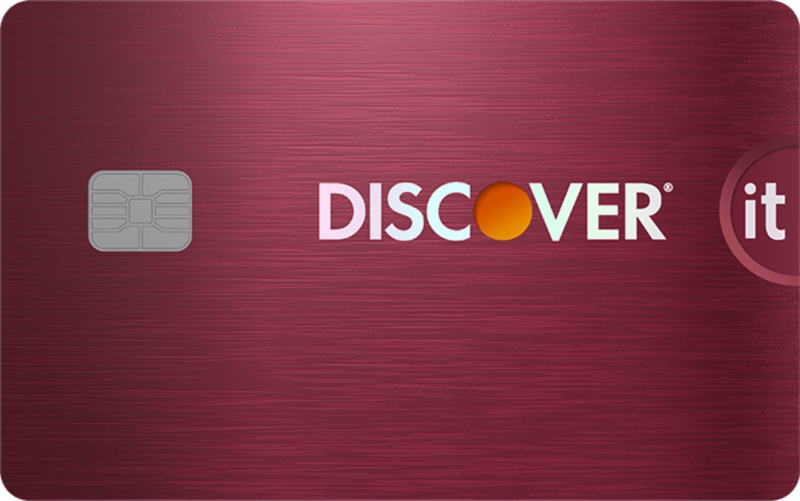 As an added bonus, Discover will double your cash back at the end of your first year for new cardmembers, creating the opportunity for some serious cash back if you strategically spend within the card's 5% categories. 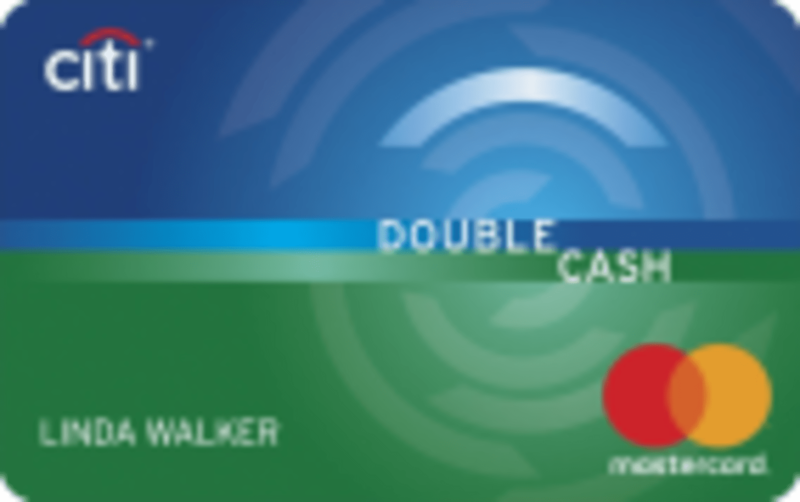 The Citi® Double Cash Card is another excellent cash-back credit card with no annual fee. Although you could potentially earn higher rewards with the Discover it® Cash Back, the Citi® Double Cash Card is more flexible than both the Discover it® Cash Back and the Kohl's Charge. You'll earn 1% cash back every time you use your Citi® Double Cash Card, plus another 1% as you pay, giving you an effective rewards rate of 2% regardless of where you use the card. 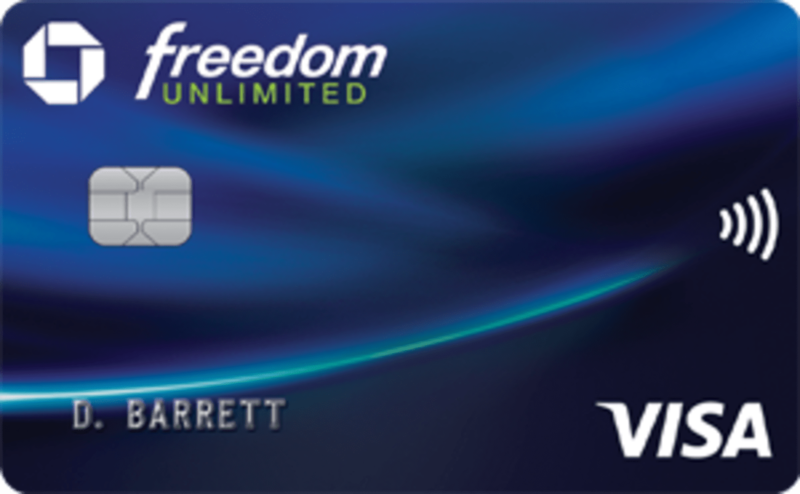 The Chase Freedom Unlimited® is another flexible cash back card with no fee. With the Chase Freedom Unlimited® card, new cardmembers can earn 3% cash back on all purchases in the first year for up to $20,000 spent. After that, you'll earn a flat 1.5% back regardless of where you spend your money, making this an easier card to utilize than the Kohl's Charge. Your unique spending habits will determine which card works best for you. Enter your monthly spending habits into our tool below to see how these cards will perform over a two-year period.